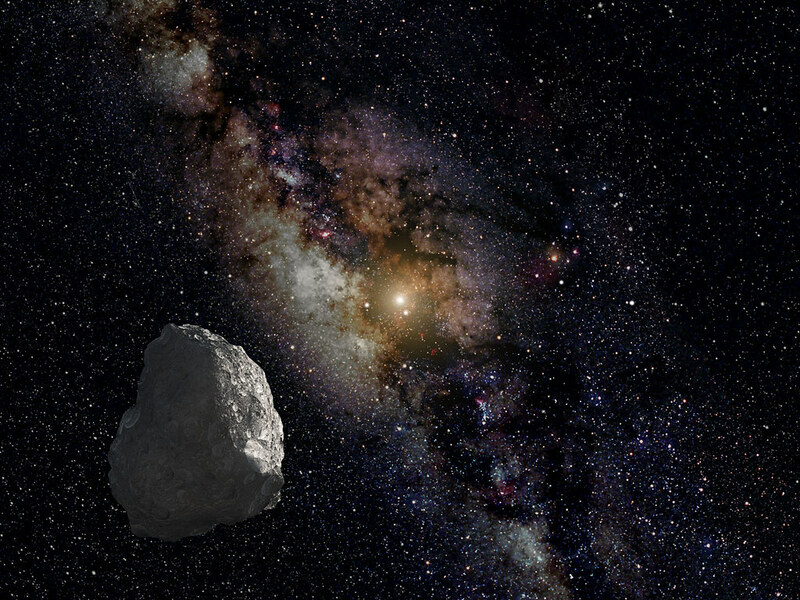 NASA scientists have observed a mysterious object flying in the Kuiper belt, near the edge of the Solar System. This object left many questions unanswered, so scientists have now decided to set it as an exploration target for the New Horizons spacecraft. However, before the mission starts, the cosmic body needs a name, and NASA is asking for your help. While taking a look at the faraway Kuiper belt, astronomers spotted a mysterious object made of ice floating around. More observations revealed it might actually be made up of two separate objects, but nothing’s clear until they take a closer look. Therefore, they decided this was a mission for New Horizons, the same space probe which flew by Pluto in 2015 and captured the first clear images of the dwarf planet. At the moment, the icy object in the Kuiper belt bears the name 2014 MU69. However, this is just a regular name most objects in the universe get. If it is going to be a target of the New Horizons spacecraft, it needs a more distinct name, and scientists need help for it. Therefore, NASA announced a public contest where people can pick a name for the object. The space association launched a public invitation for anyone to express their opinion, and get the chance to have their favorite picked up. However, scientists warned the winner of the contest is not going to be the official name of the object. On the contrary, it would rather work as a nickname everybody will use until the mission starts. Therefore, the New Horizons team has already proposed a few names, and people are invited to vote for their favorite. Among the options, there’s Mjölnir, the hammer of Thor, god of thunder in the Norse mythology. Another one is Camalor, a city from the novel Camelot 30K which is located in the Kuiper belt, or Z’ha’dum, a planet from the TV series Babylon 5.